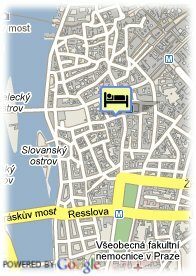 Ostrovní, 32, 11000 Prague, Czech Republic. 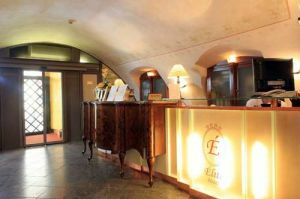 The hotel has long and rich history dating to the second half of 14th century and the renovation was carried out between 1998 and 2001. It is located in a quiet place, yet right in the heart of Prague's New town and the famous city attractions such as Wenceslas and Old Town Squares and the Charles Bridge are within a few minutes walk from the hotel door. The hotel disposes of 79 rooms.